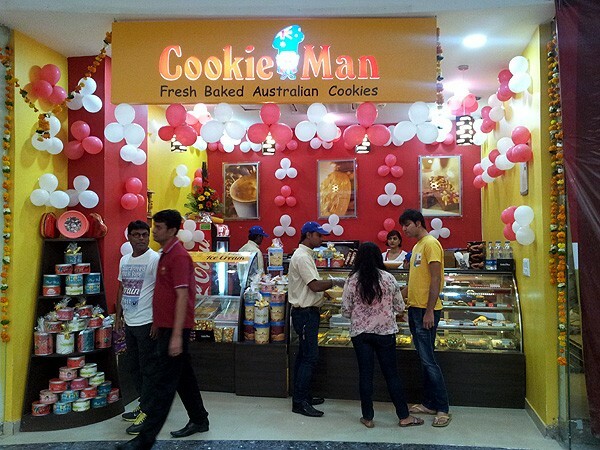 Cookie Man, launched in India in January 2000 by Australian Foods (I) Pvt. Ltd, is a premium range of cookies made from unique recipes refined over 50 years at an exclusive R&D centre in Australia. Steeped in Australian tradition and exemplifying a youthful international palate, the Cookie Man product line is unique, of high quality and good value for money. Baked to perfection using proprietary oven technology, Cookie Man’s cookies have the same superior standard and premium quality across the world. The cookies are made from the finest ingredients available, ensuring that the products meet stringent global quality and consistency guidelines. Today, Cookie Man is India's #1 brand of fresh baked cookies. The scrumptious cookies are available in an extensive range of international flavours and carefully packed in a variety of packaging solutions that effectively combine function and style. The ideal snack, a perfect gift and a wonderful treat – our range of mouth-watering fresh baked cookies are a guaranteed delight – grab a bite!